The Stallions have not won either of their fixtures against the Blues this season. 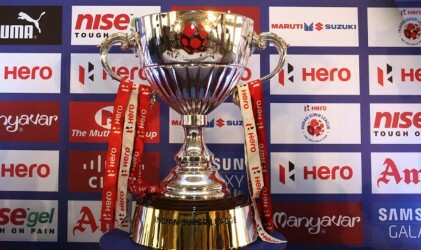 FC Pune City host Bengaluru FC for the first leg of the first semi-final of Hero Indian Super League (ISL) 2017-18 at the Shree Shiv Chhatrapati Sports Complex Stadium in Pune. The Stallions had a stuttering finish to the league phase as they picked up just two points from their last three matches. They face a tough task against the table-toppers and addressing the media at the pre-match press conference was their head coach Ranko Popovic.